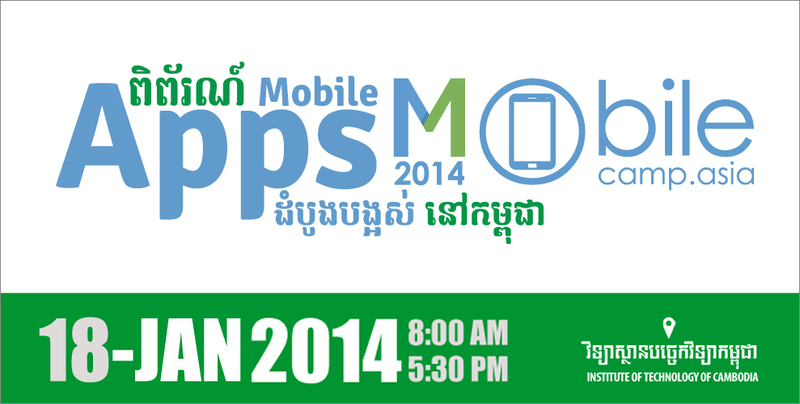 As we announced earlier, MobileCamp Asia event will take place at the Institute of Technology of Cambodia next January 18th. 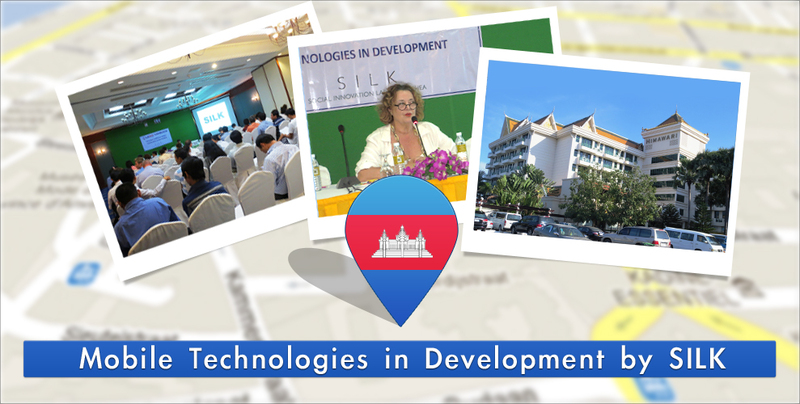 The event will be hosted in Sala Techno from 8 am to 5 pm. 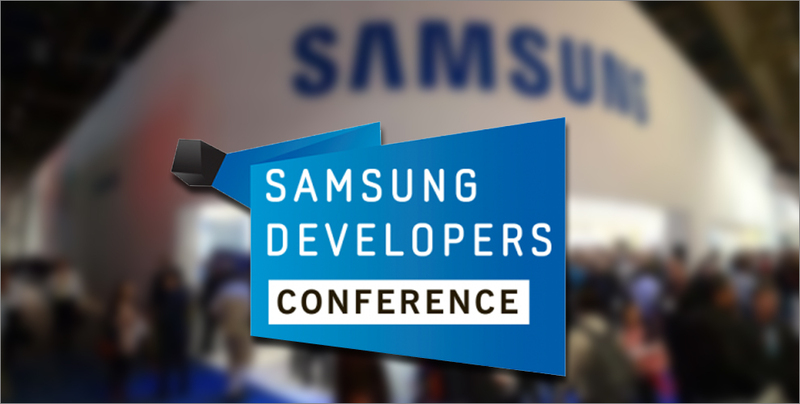 Samsung recently hosted their first Developers Conference in San Francisco, gathering more than 1 300 attendees, mostly software engineers, developers, industry experts, and Samsung executives. The event spotlighted the latest Samsung developer tools and SDKs, and also aimed at providing best practices and exploring developer opportunities across the entire Samsung ecosystem. 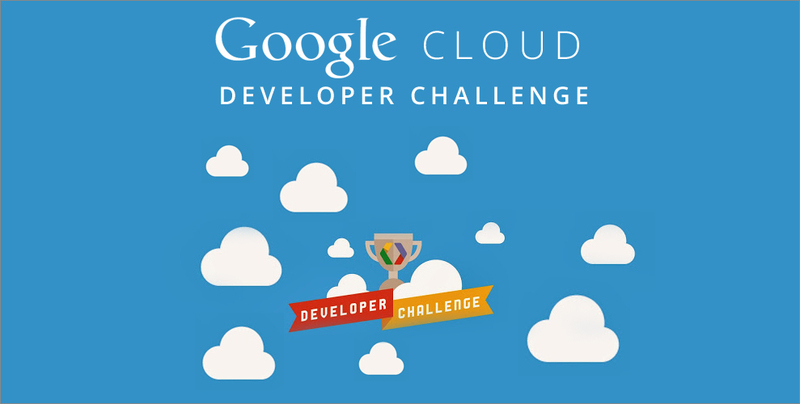 The Google Cloud Developer Challenge will take place in Phnom Penh on saturday November 10th. It has been brought to our attention that the number of people experiencing Smartphones robbery had increased in Phnom Penh. 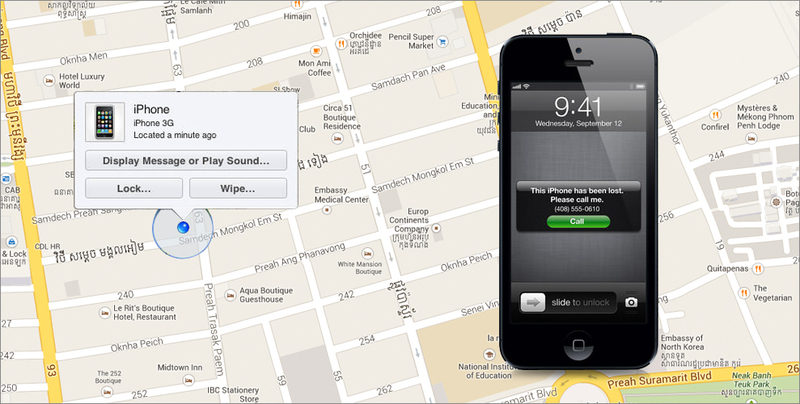 If your smartphone is actually an iPhone, there might be a way to track it down when robbed or lost.